…because Week 1 was not my best week of work. Week 1 will always be unpredictable, as there are a lot of teams that not only do we as fans not know yet, but Vegas does not know yet either. For example: 3 teams (Ravens, Saints, Lions) entered as greater than 7 point favorite at home, and only one of those teams (Ravens) won the game outright. Heck, even the Browns ALMOST won. So since we also do not know what these teams will be like yet, it’s important to not get too stuck up on Week 1 results. Not just saying that cause my Cowboys looked bad, but every year there are teams who start bad but end up being good, and vice versa. In other words, don’t get too caught up in last weeks results when betting this week and in the weeks upcoming. 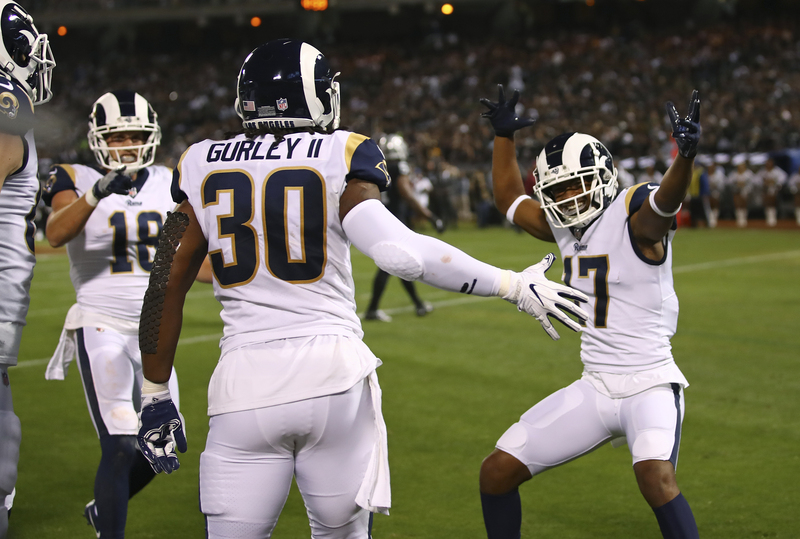 Vegas sometimes overreacts to bad performances early too, so look for value in teams who looked bad last week, and for value in this week’s opponents of teams who looked good last week. Time to see if the teams who looked good last week were for real. Note: Starting this week, due to time constraints, and in order to give the best picks possible for Sunday’s games, these articles will not come out until after the first game of the week on Thursday night. I will obviously give my honest answer as to what my Thursday pick was in this article. Before I talk about this pick, let me give a quick lesson to those who are new to gambling. When I first downloaded the Sports Action app, which shows which percentages of the public are taking a certain team, I used to take the team the public was taking. It is very easy to not realize this, but the reason Vegas makes money is because the public is wrong more than they are right. So when the public is hammering one side, it is usually a good idea to fade the public. Looking at the spread, this game feels like a trap. The Steelers looked subpar last week and are missing Le’Veon Bell, and the Chiefs looked amazing on the road. This spread feels way to far in the Steelers direction after what we saw last week, and the public is hammering Chiefs after last week’s results, so I have a feeling the Steelers will win and cover in this one. James Conner played great in Bell’s absence, the Steelers blew it late, the game was just weird with that weather, and the Steelers have had great success against the Chiefs of late. I’m gonna love watching the Chiefs this year, but my pick is with Pittsburgh. When I first wrote this article, my pick was Redskins spread in addition to straight-up. While I don’t think the Redskins are a real threat, they definitely have an underrated roster. I also didn’t (and still don’t) like that the Colts were up 13 last week before giving up 24 unanswered. 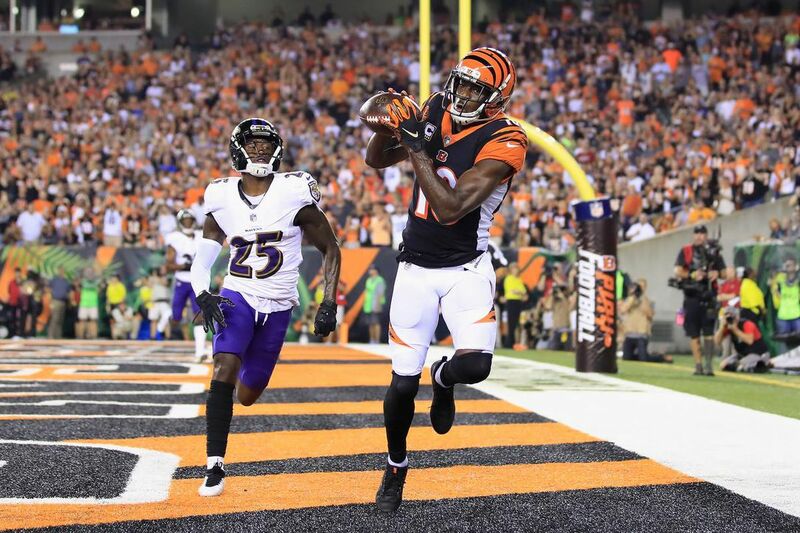 I know I’ve said don’t base your picks too much on one prior game, but the Bengals performance on Thursday night has me feeling a little better about the Colts covering. We all know Redskin consistency is never guaranteed, and the Colts could have easily won a game against a Bengals team that I now think will be competing for a playoff spot. I still think the Redskins are better, so I’m taking the home team straight-up, but the visiting Colts against the spread. I WILL NOT STOP PICKING AGAINST NICK FOLES UNTIL I FINALLY WIN! I don’t want to sound like I’m doubting the Eagles, because it is clear that even if Nick Foles does not play great (like last week), the Eagles defense is good enough to win them games. However, outside of the neutral sited Super Bowl, this will be Nick Foles first road start since his first start last year against the Giants. I don’t think the Bucs will be a playoff team, but you cannot ignore putting up 48 points on the road against one of the NFL’s best defenses from a year ago to start the season. Ryan Fitzpatrick will win the battle of the backups as my pick is the Bucs to stun the Eagles in Tampa. 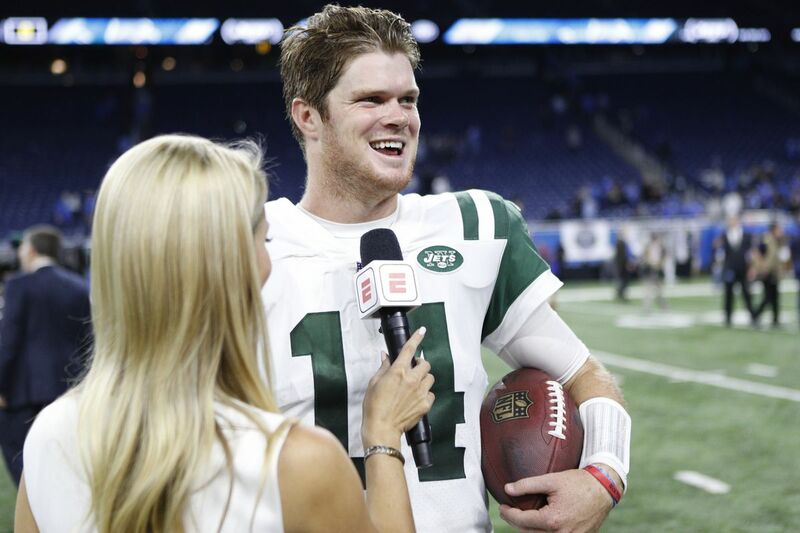 How ’bout those Jets? I think that score got a little inflated down the stretch, but what a performance for a young team on the road in prime time against a good home team. The Dolphins showed last week that they want to be a Wild Card contender like 2016 with Ryan Tannehill back under center, but I have the Jets edging out the Dolphins by a touchdown. Now, you’re probably thinking I’m hammered while writing this post, but hear me out. The Chargers are coming off a disappointing loss at home, and are still missing Joey Bosa. 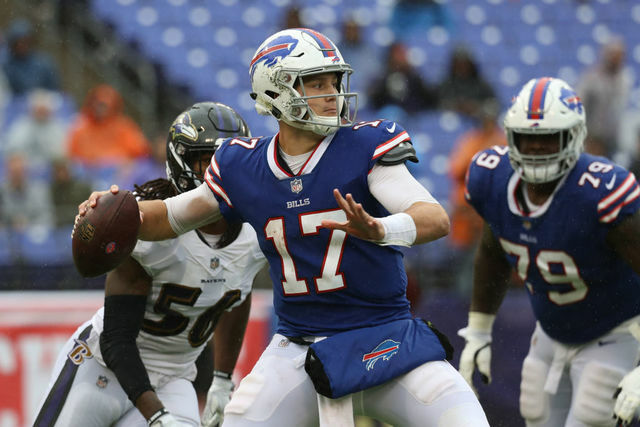 The Bills got absolutely annihilated in Baltimore, but they are returning home, and you have to think Josh Allen will play better than Nathan Peterman did. While I don’t have the statistics from the past two years, from 2003-2015, underdogs who received less than 25% of the public picks and lost the previous game by 20+ points went 149-98 against the spread, meaning someone who bet $100 on all of those occurrences would have made $4,290. I’m going with statistics that say the Chargers will win, but the Bills will cover. Another game in which the public is HAMMERING the visitors. The Texans are definitely the better team, but there is a chance we’re crowning DeShaun Watson as an unbelievable talent too soon. The Titans were a bad road team last year like they showed last week, but were low key 6-2 at home last year, with one of those two being a close loss to the Rams. I’m going against the public once again and taking the Titans in an upset. In a game between two of the more hot-and-cold teams in the league, this is a very tough pick to make. 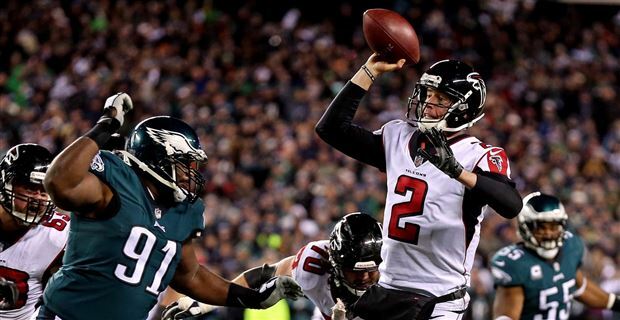 The Falcons tend to look better at home than on the road, and they need to bounce back badly after last week, so I like them to win this game. In addition, the Panthers offense not playing great last week is completely flying under the radar due to the fact that the Cowboys offense struggled even more. This spread feels a little too big, so I’m going with the Panthers against the spread, but definitely taking the Falcons to win. I thought the Saints were a lock to cover a big spread last week, but they didn’t even win. However, this week I feel they are that lock. 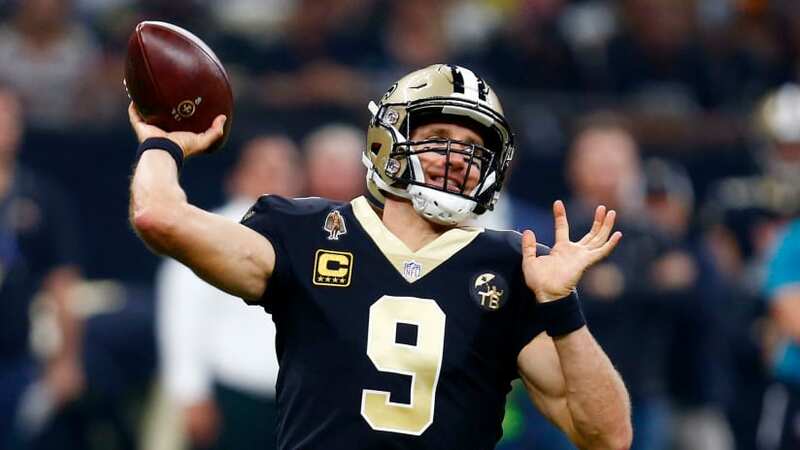 Despite their defense looking very concerning, the Saints offense looked amazing, as Brees, Thomas, and Kamara did great work for my multiple fantasy teams. The Browns don’t have the same potential for offensive explosion that the Bucs do, so I think this is a bad matchup and the Saints will crush the Browns. The spread for this game is still up in the air due to the injury status of Aaron Rodgers, so I will tweet out my pick before the game @mikejmcgon. This is a large spread to cover, but I love the Rams to do so. The Rams crushed the Cardinals twice last year, and I think that Cardinals team was better than this year’s. Also, the Rams looked shaky in the first half last week, but still recovered to win by 20. This Rams team is stacked and I love them to win and cover on Sunday. This spread his increased significantly throughout the week after what the Lions showed on Monday night. This has made me skeptical to take the Niners, but I’m sticking with them. Jimmy G didn’t play well against an amazing defense on the road, yet the Niners still only lost by a score. This won’t be a blowout, but Jimmy G and the 49ers will win and cover in their home opener over the Lions who are headed for a long season. Before the season, I picked the Patriots to win this game after losing their opener to the Texans because no way they would start 0-2. But after that win, I’m looking towards the Jaguars getting revenge and being a bad matchup for the new-ish looking Patriots offense. The Patriots are short at receiver talent right now, and we know the Jaguars are not short of corner talent at all on defense. I think this is a bad matchup early in the season for the Patriots as the Jaguars get the home win. 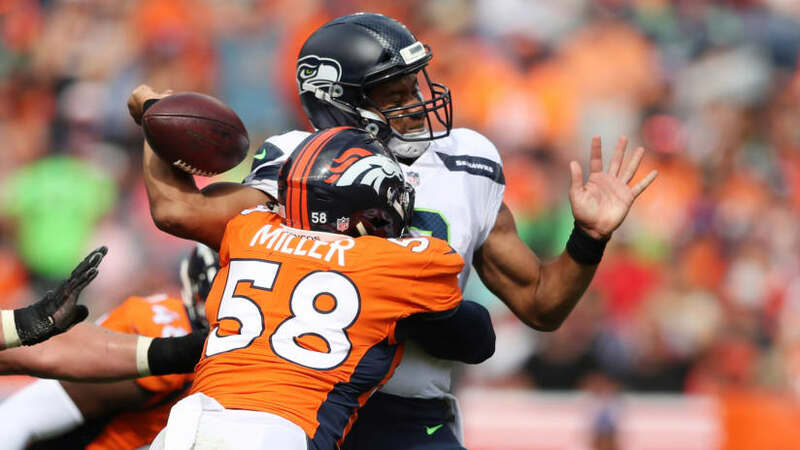 I’m not completely sold on the Broncos yet, but I think they showed last week that they will be better this season than last. Also, I think the Raiders will be a mess, but they have enough talent to at least compete, especially in a division game. Combining all of these factors has me picking the Broncos to win by less than a touchdown, meaning the Raiders cover. Shocker right? However, for the reasons I’ll list this is an unbiased pick. How did the Giants look last week? Okay for sure, but the Cowboys performance last week has the Giants sitting on the coolest of thrones. The public and the media love the Giants because of how the Cowboys offense looked last week, completely ignoring that the Giants only touchdown came on a 68 yard run, and Eli Manning completely limits the potential of weapons like OBJ, Shephard, and Engram. The Cowboys offensive performance also completely diminished how good their defense looked on the road against a dual-threat QB like Cam Newton. 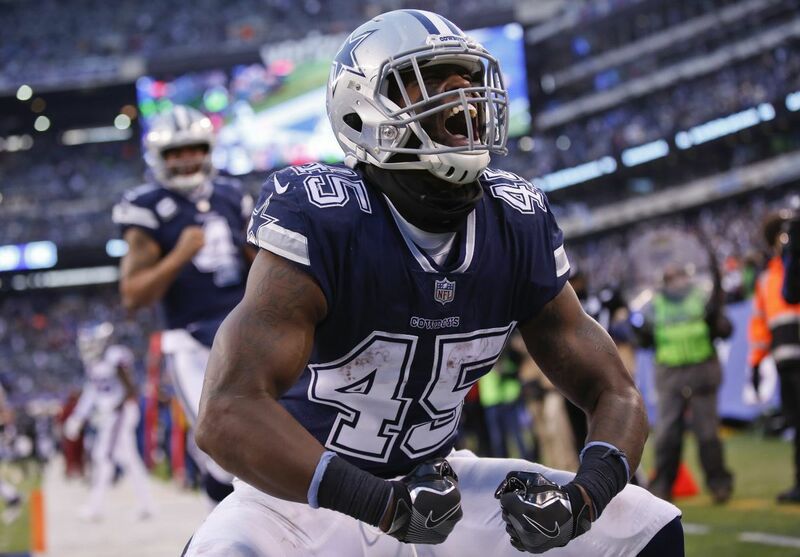 People always overreact to anything good or bad about the Cowboys, and we’ll see how the season goes, but I think people are completely downgrading the team who has won more games than any NFC team over the past two years because of a bad performance Week 1 on the road against a good defense. The Cowboys won’t light it up, but will look a little better and win by a touchdown Sunday Night in Jerry World. The Bears are probably still hurting from that loss last week, but they have to be feeling good about this young team going into the rest of the season now. The Seahawks definitely did not look bad last week, but I still don’t think Russell Wilson will be enough to get them over the hump this season. This game will be close, just like both of these teams’ games last week, but I like the Bears to win by a score, and enough to cover. That’s it for Week 2, be back for Week 3. Can the Jalen and the Jaguars get their revenge over Tom, Bill, and the Pats?